Rio Salado College | RioNews: Get ready to RockYour Mocs! Get ready to RockYour Mocs! 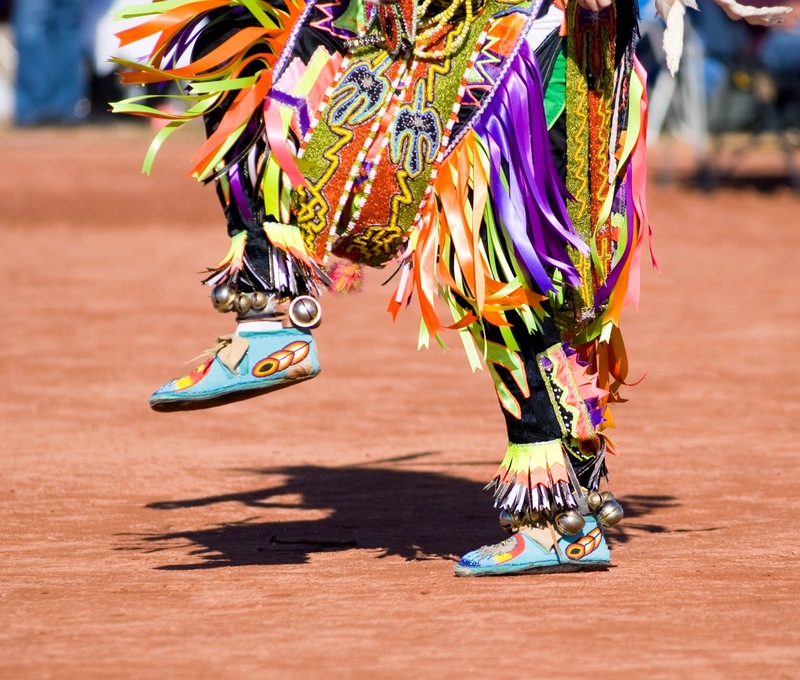 Rio Salado is celebrating Native American Heritage Month and Rock Your Mocs Day with special performances and presentations on November 14, 11 a.m. - 1 p.m., outside the Café at Rio in Tempe.